Taking advantage of Real Deal seat sale promotion of Philippine Airlines in last April 27-28 for international flights, Jojo and I arranged for a quick weekend trip this first week of October to Osaka, Japan. Despite booking the trip with him, he however had to be somewhere now so I flew by myself and made it some sort of a backpacking trip. 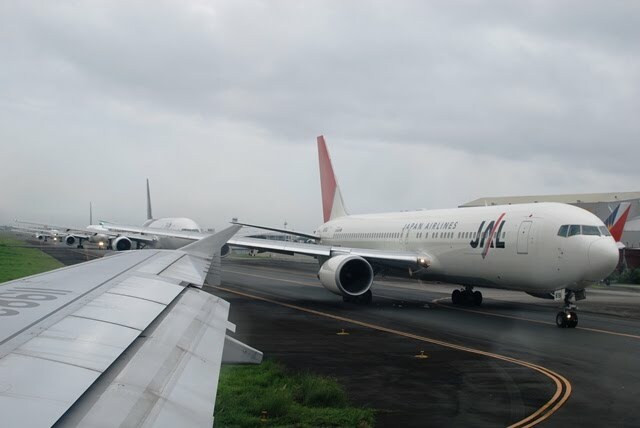 This afternoon, I flew from Manila via PR 407 to Kansai International Airport. It took a while before the plane took off. As you can see here, it was a busy afternoon and planes literally lined up for taking off from the airport. 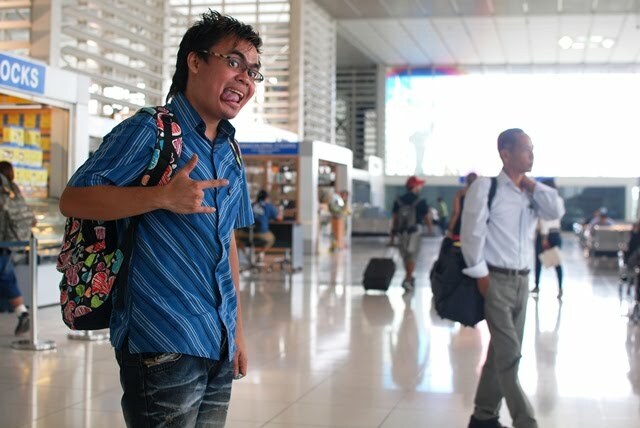 Because of this, our flight arrived was delayed and arrived late. 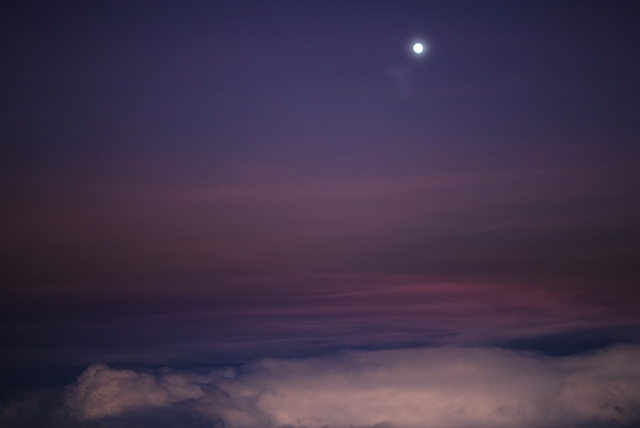 It was almost a 4-hour flight and it was already night time when we reached the aerial territories of Japan. Somewhere before we landed, I saw this beautiful sight outside the window. The airport, located on an artificial island in Osaka Bay, is located around 40km away from the city. 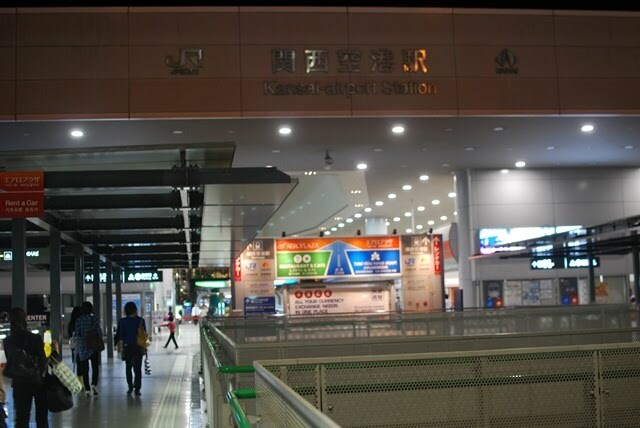 As soon as I arrived at Kansai International Airport, I proceeded to the train station and took the train (JR) to Osaka. 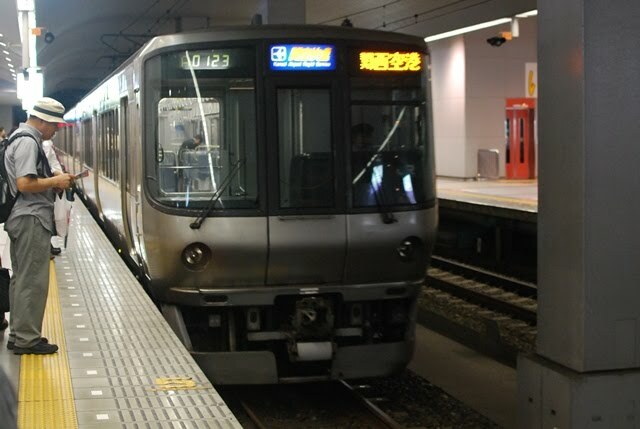 I took a train (JPY1160) to Osaka station, and it was almost an hour's worth of travel before I reached the city center. My original plan was to go to Umeda Sky Building and be on its Floating Garden Observatory but after ariving in Osaka station, I realized it was too late and it would be a long walk so I shelved the plan instead. 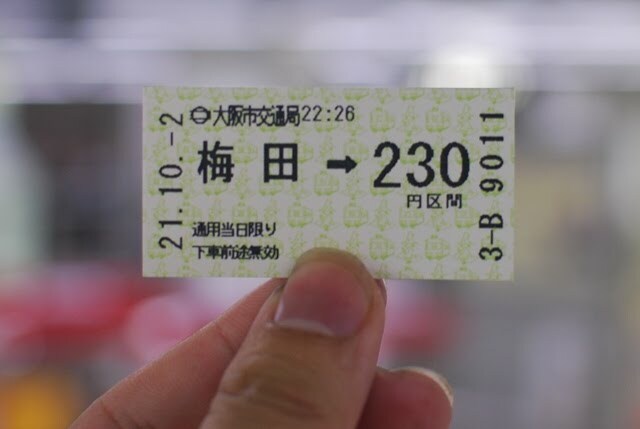 I went back inside, purchased tickets to Dobutsuen-mae station (JPY230) to check-in and rest through the night. 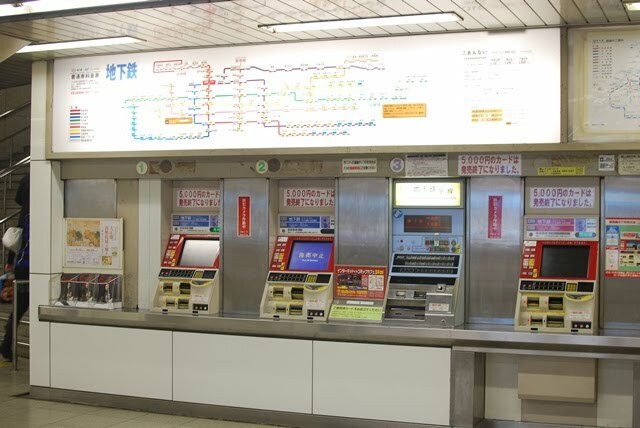 Upon reaching Dobutsuen-mae station, it took me some time and I sort of got lost looking for the hotel and I actually walked past where I am supposed to turn. 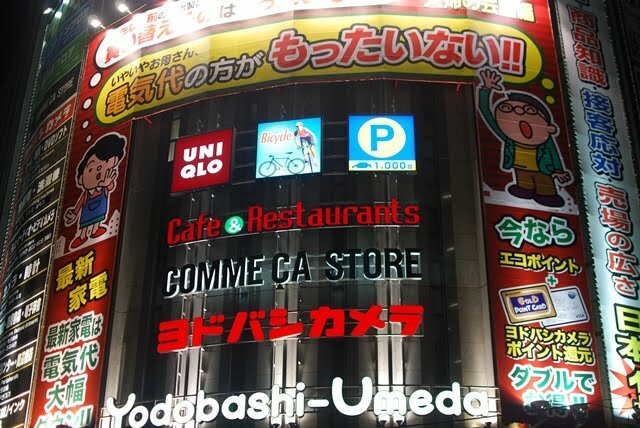 After around 30 or so minutes, I retraced my steps, followed what I thought may not be right, and there it was - Hotel Chuo Oasis! 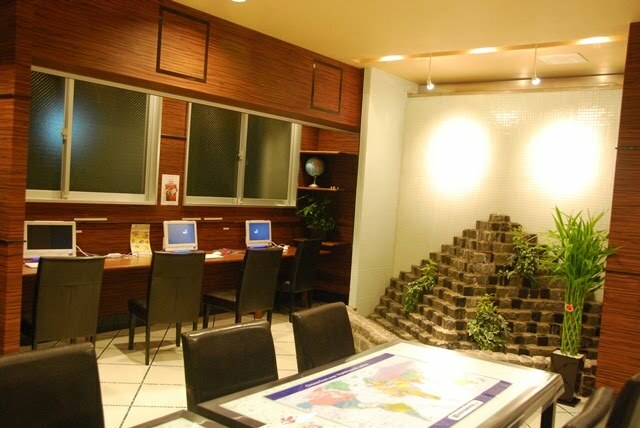 Hotel Chuo Oasis seems to gain popularity today as a backpacker guesthouse or budget hotel. 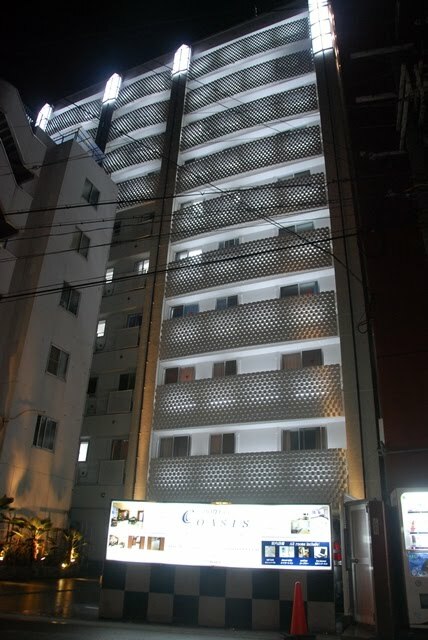 Originally I thought it was a hostel since I booked for a single room via Hostelworld and it costed me just around JPY3300 per night. The hotel is pretty much new, opened just a few month before just this year so everything is slick and clean. 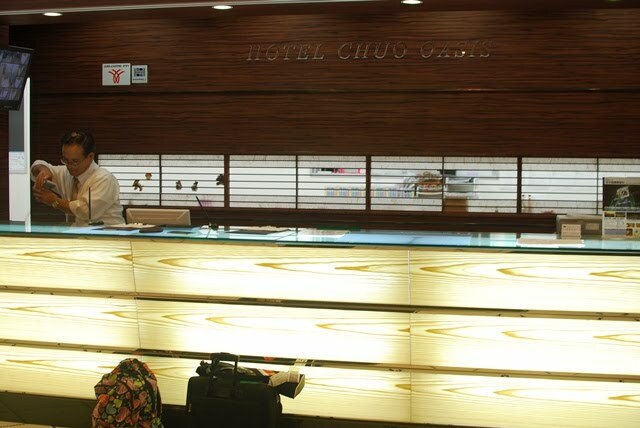 The hotel features a very spacious lobby, perfect for meeting other guest and other travellers. There is also dining table for eating. There's even a kitchen facilities and microwave oven available for use. 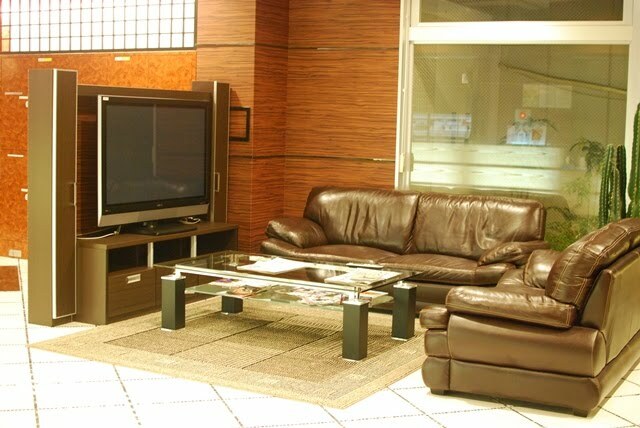 A lounge area where a couch and a huge TV screen sits in the lobby. There are also computers in the lobby available for use. 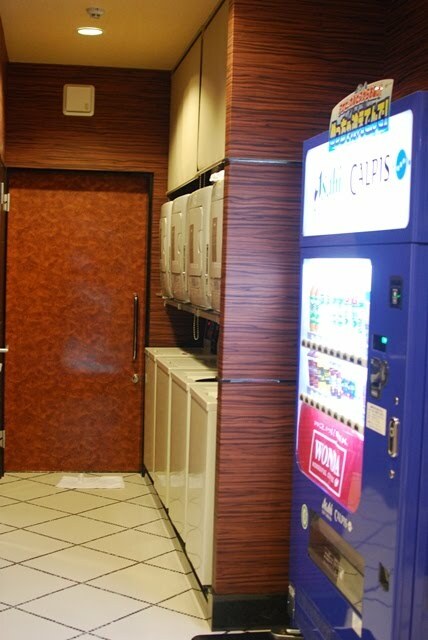 For longer stays, there are coin-operated washers and dryers. 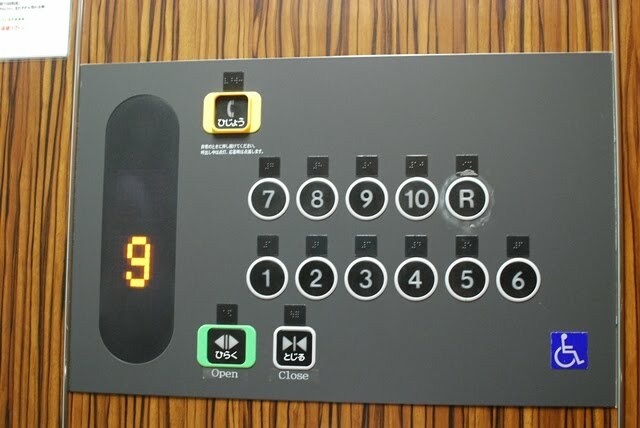 I requested for a high floor and got a room at the 9th floor. 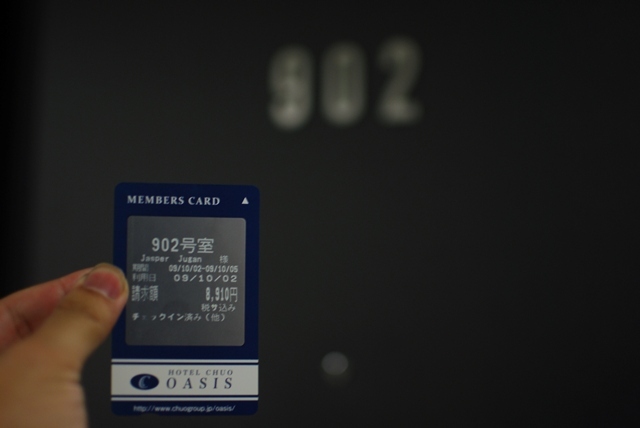 The card key issued to me actually has my name on it and room number. Very personalized and cute, however I had to return it upon checking out. 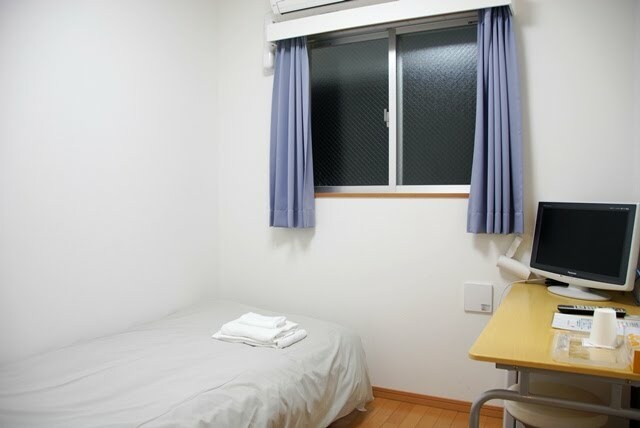 The room is small, typical to Japanese living, but very clean and comfortable. 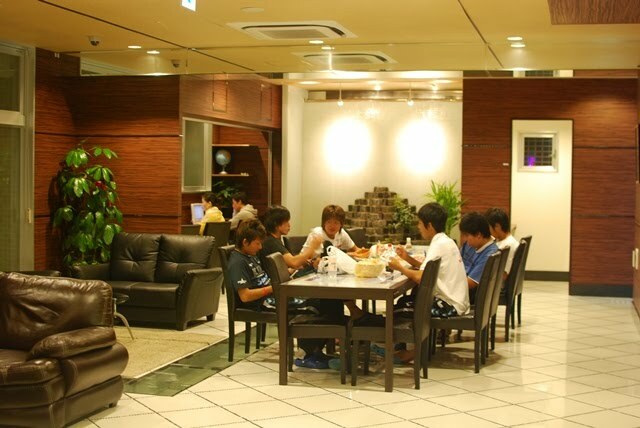 Inside, there was an LCD TV, small refrigerator and airconditioning. Complimentary wired internet access is also available. Most hostels do not have this - ensuite toilet and bath. It was small but complete in facilities and amenities. 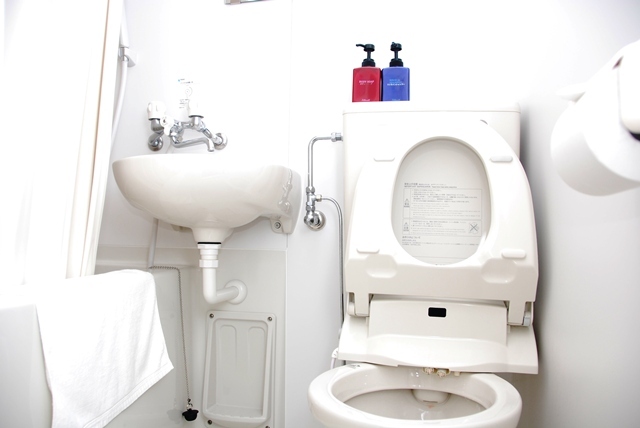 There was even a half-tub, hot shower and electronic-operated toilet bowl. They even provided shampoo, conditioner, soap, slippers and bath robe for use. Sorry for posting this but I was just so amazed. This is not the remote control of the aircon. 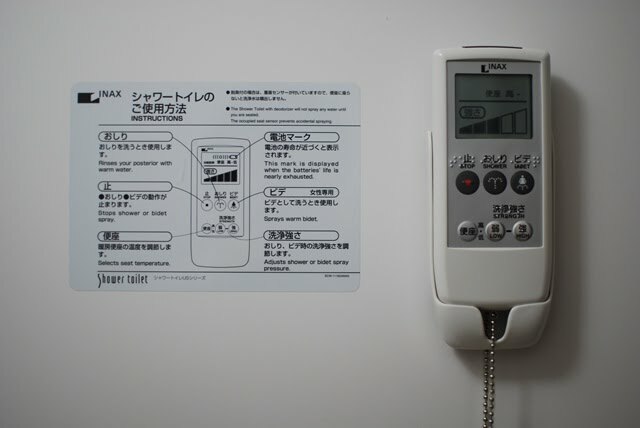 It is for the toilet bowl, which features shower, bidet spray and heating. Okay that's enough imagination! 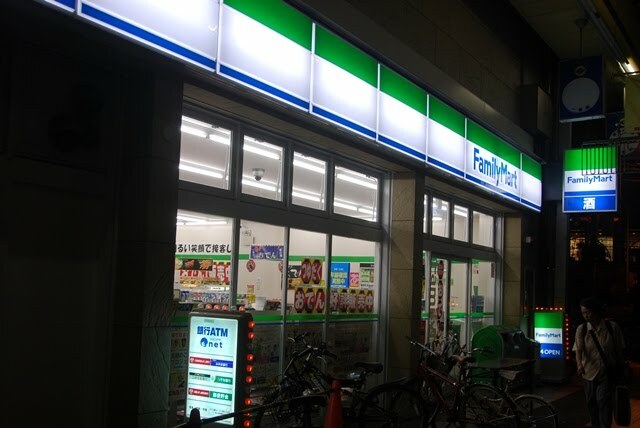 A few minutes after I settled down my things, I backtracked to a convenience store near the train station to buy some refreshments and food. I realized I ate early dinner (more like heavy afternoon snack), it was almost midnight and my stomach is growling. 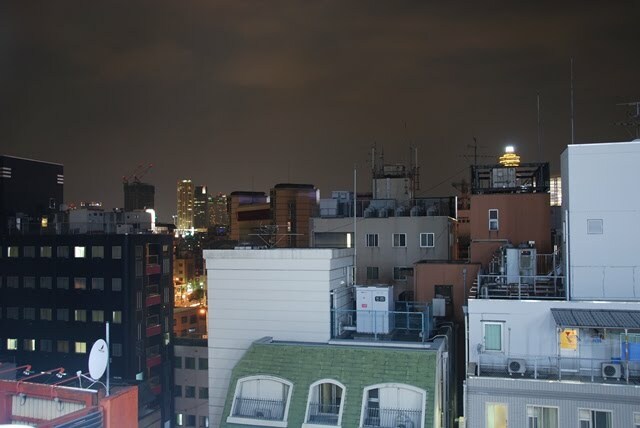 I took one meal from the shelf, paid for it together with some drinks and went back to the hotel. Before I went up, I heated it in the microwave open and decided to eat it upstairs in my room. I'm not sure what the meal was but it had ground meat (is it pork? 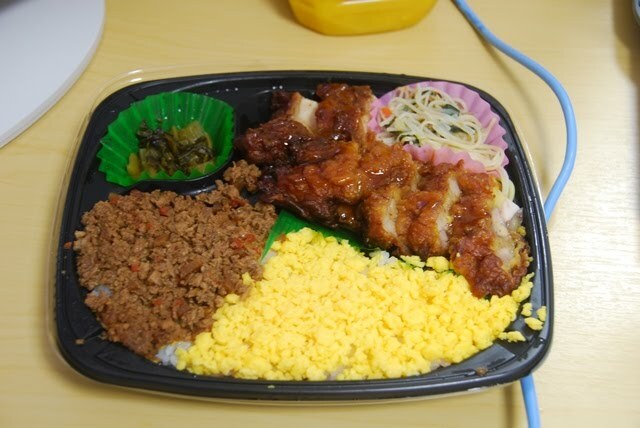 ), mashed eggs, cutted meat that taste like teriyaki and some sidings. It was very good! Then I decided it is time for me to sleep. 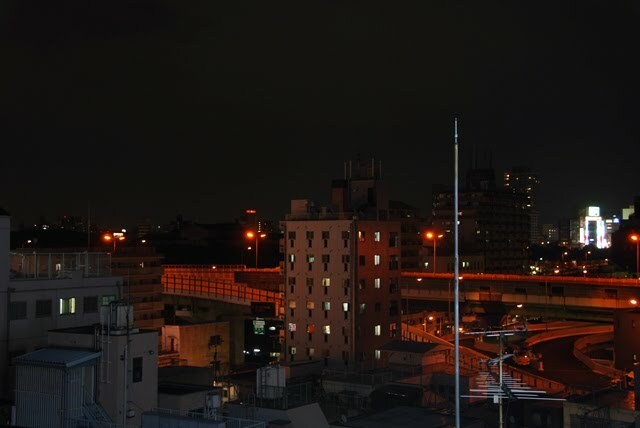 It was late at night but I stopped for a few minutes to wonder and look out the window. I have done nothing much yet but everything that happened today made me feel so excited that it took me awhile before I finally snoozed. Need those energy for tomorrow! 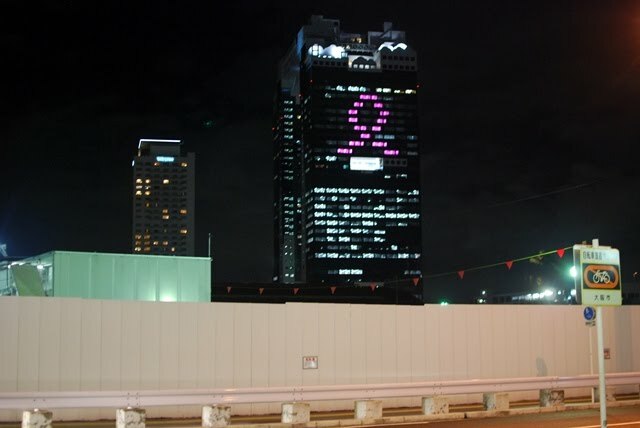 I will be traveling solo to Osaka for the first time in October. The hotel that you stayed in, did you booked the hotel in advance or walk-in? I am not sure whether to spend a bomb staying in a hotel as I will spend most of my time outside.